4k00:06Russia, Moscow, September 7, 2018. 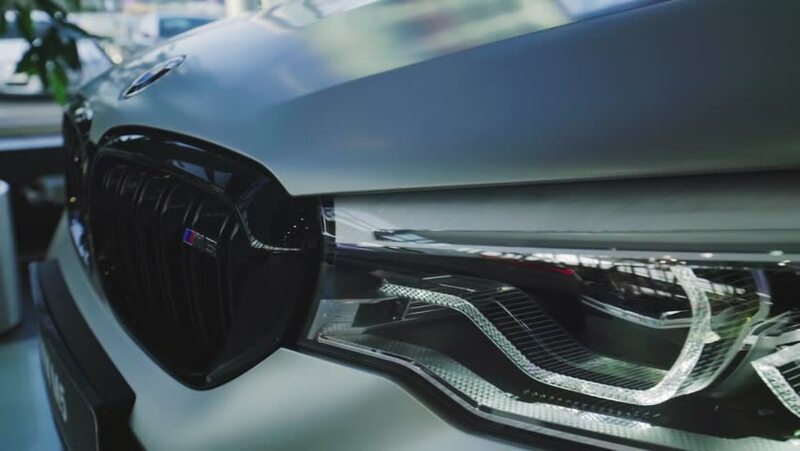 Detailed close up view of new contemporary red BMW headlight. Panning effect. Auto showroom. 4k00:09A shot from an airplane's window. The shot consisted of blue skies and minimal number of clouds. The sea is seen in the shot too. hd00:10Russia, Moscow, September 7, 2018. Detailed close up view of BMW contemporary red car headlight. Panning effect. Auto showroom.